Leading and Managing a Global Workforce is an excellent tutorial for leaders, managers, and those on the fast track for success. 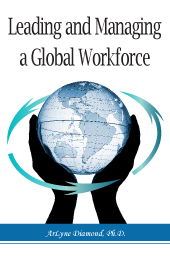 Dr. Diamond offers a roadmap for understanding, managing, and working with a globally dispersed workforce. 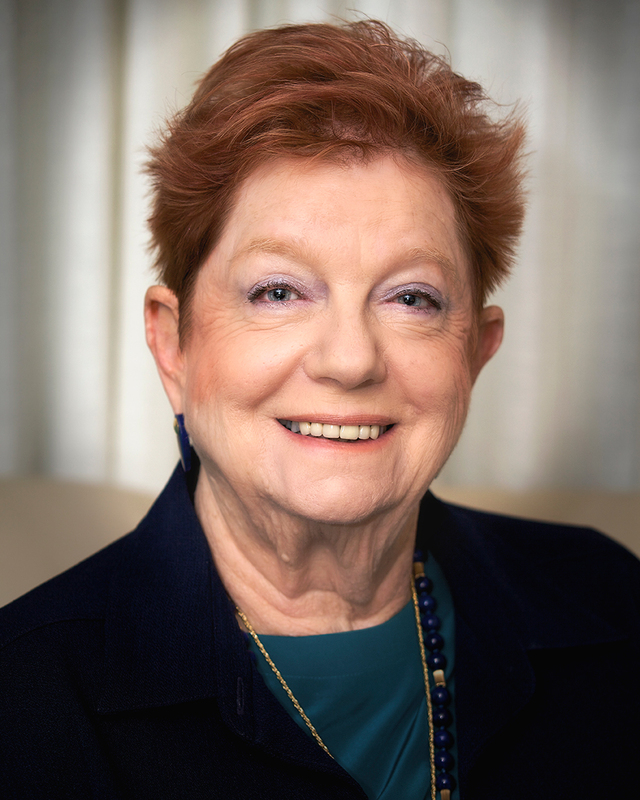 Sharing her experiences of over 30 years, Dr. Diamond uses stories, anecdotes, and some favorite sayings of others to make her points in an easy-to-read and potent manner. In addition, this book offers the reader a political, educational, and historical perspective to working effectively in today’s and tomorrow’s workplace.